Start the day off with a little green to celebrate the day. 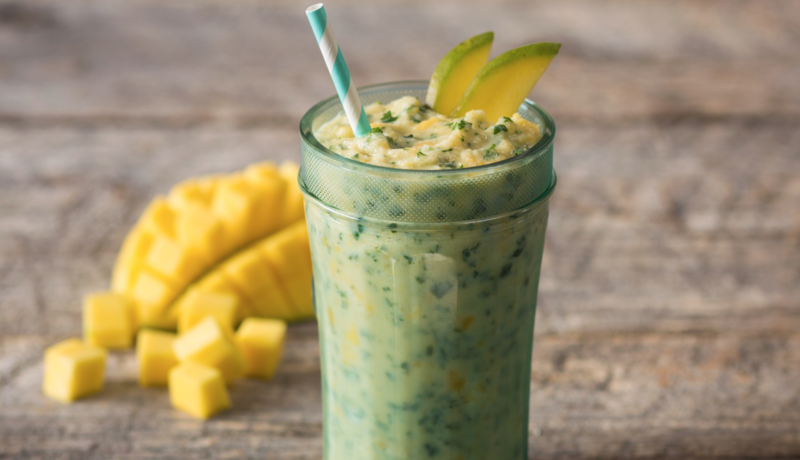 I’m making dairy free Tropical Pineapple Kale Smoothie as my smoothie choice this week. 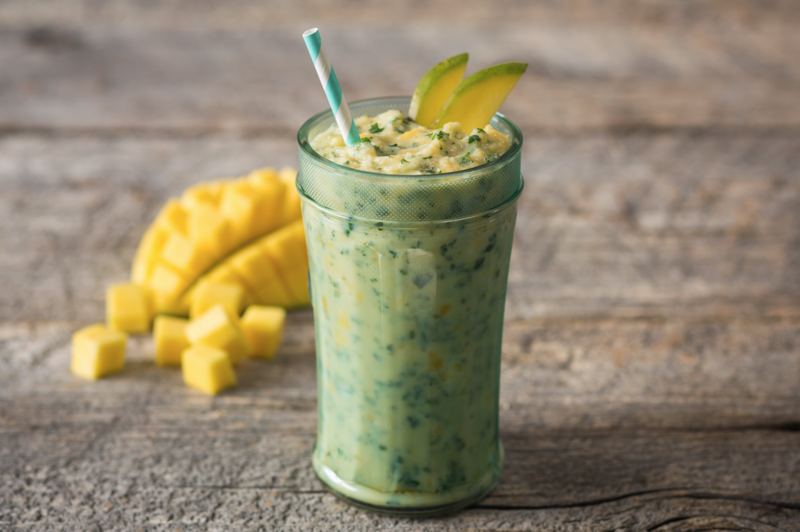 Using Silk soy yogurt and almond milk for extra creaminess, the combination of kale, pineapple, plant-based yogurt and almond milk as a smoothie make the perfect breakfast or afternoon snack! Take advantage of the sales on O Organics frozen pineapple at Safeway – just $2.50 a bag and and Silk plant-based milk half gallons for just $2.49 with a digital coupon. 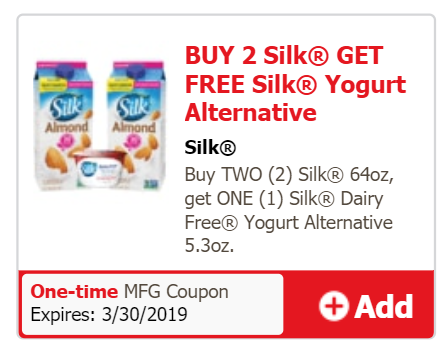 You can get a cup of the Silk soy yogurt free with a Just for U digital coupon as well when you buy 2 Silk plant-based milk half gallons. Join us for a Facebook live on Friday morning around 10:15 am where we will be featuring this recipe and talking about the benefits of plant-based diets with Registered Dietitian Jessica Smith. See 15 plant-based recipe ideas for more healthy eating inspiration. Add all of the ingredients to a blender or food processor and pulse to blend well. Scrape down the sides and pulse again to blend completely. Transfer mixture to a cup and enjoy!